What the Heck is Happening with Global Cannabis Policy Anyway? You are here: Home / Policy & Legal / International / What the Heck is Happening with Global Cannabis Policy Anyway? Founded in 1945, the United Nations is an international organization committed to maintaining international peace and security; developing friendly relations among nations; promoting social progress, better living standards, and human rights. There are three major international drug control treaties (also called conventions) that work together to form global drug policy: the 1961 Single Convention on Narcotic Drugs as amended by the 1972 Protocol; the 1971 Convention on Psychotropic Substances; and the 1988 United Nations Convention Against Illicit Traffic in Narcotic Drugs and Psychotropic Substances. The first two treaties codify internationally applicable control measures in order to ensure the availability of narcotic drugs and psychotropic substances for medical and scientific purposes, and to prevent their diversion into illicit channels. The United States is a signatory to the first two treaties, and thus is obligated to enact drug control laws consistent with the scheduling under the treaties. The third treaty provides comprehensive measures against drug trafficking, including provisions against money laundering and diversion. The Commission on Narcotic Drugs (CND) was established in 1946 to supervise the application and implementation of the international drug control treaties and advise the United Nations on all matters related to controlled substances and drug. The CND is also the regulatory body responsible for making decisions to amend the treaties. The United States is a voting member of the CND. The World Health Organization (WHO) serves as an advisory group to the CND by making recommendations of any additions or changes to drugs controlled under the treaties. The Expert Committee on Drug Dependence (ECDD), a committee within the WHO, conducts the critical reviews that form the scientific and medical basis for the recommendations to the CND. The ECDD Committee consists of an independent group of experts in the field of drugs and medicines. In June 2018, at WHO Headquarters in Geneva, Switzerland,the ECDD conducted a pre-review of the cannabis plant (e.g., marijuana) and cannabis resin (e.g., hashish); extracts and tinctures of cannabis (oils, edibles and liquids); THC (e.g., dronabinol); and isomers of THC. A pre-review is followed by a critical review to determine if there is sufficient evidence to make a recommendation about placing a substance under international control, as well as what level of control. The ECDD previously performed a pre-review and critical review of CBD and recommended that pure CBD should not be scheduled within the international drug treaties because it was found to have no psychoactive properties and does not present a potential for abuse or dependence. The CND is currently gathered at the United Nations in Austria, Vienna. From December 5th– 7th2018, the ECDD’s recommendations on the scheduling of both CBD and cannabis will be presented to the 187 Member States of the United Nations. This meeting is the final global meeting on cannabis prior to the final decisions being made at the UN’s highest-level Session on Drug Policy, which takes place in March 2019. 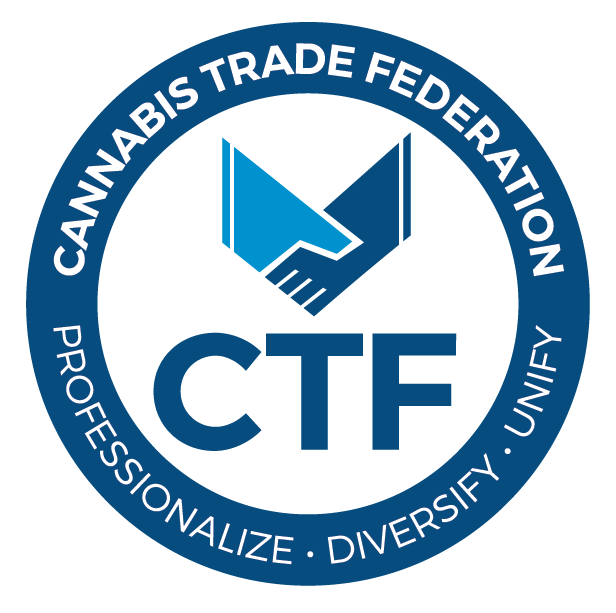 During the March meeting, all 187 Member States (countries) will be voting on new Treaties, Scheduling, and a 10-year (2019-2029) action plan for both CBD and cannabis. Their decisions will provide guidance and framework for all countries worldwide to develop and/or update drug policies so that they are in line with the new UN Treaties. Thus, the CND decisions in March 2019 will impact the scheduling of cannabis in the US.